Ecommerce has become one of the most crucial sales aspect of e-business. With festive season around the corner, there is sudden surge in online shopping. The online shopping market has been growing and gaining immense importance amongst people. Online shopping has gone to become a new trend in the Ecommerce industry. In 2012, online shopping e-commerce site number has crossed from 100 to 600. In E-commerce industry, just being online is no guarantee of selling online. To pay of the investment it is necessary to capitalize on the holiday spending season and make numerous holiday sales as possible. Recent holiday window from Christmas to New year lead to tremendous business online. Consumers wait for the festive season to get the best deals on all their shopping needs. 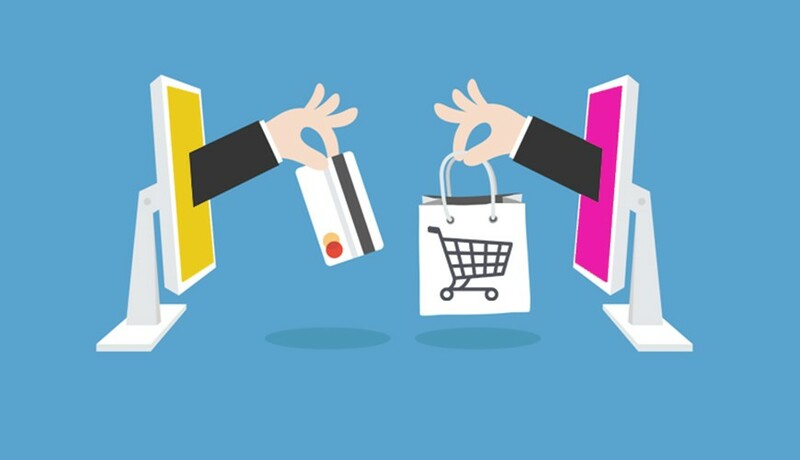 Numerous ecommerce sites have commenced businesses but the online players which have made it huge in India are Flipkart, Snapdeal, Myntra, Amazon. These players facilitate customers with an unmatched shopping experience ahead of the festive season with a fabulous range of products at unbeatable prices. Due to increase in online shopping, Google India introduced Great Online Shopping Festival (GOSF) on 12 December 2012 in conglomerate with number of Indian online shopping portals. GOSF brings all the foremost leading players on a common platform. The online shoppers are estimated to grow to millions in next few years. Last year, most players saw 350% increase in their daily sales. This festival also facilitates to attracts first time buyers. GOSF raised awareness and consumer adoption of online shopping. The discounts offered by GOSF are phenomenal and irresistible, the promotional campaigns carried out attract people to shop online at an unbeatable price. It helps everyone to enjoy the convenience of having their order shipped right to their doorstep. This festival saw participation from all over India with 50% buyers purchasing online for the first time. “Cyber Monday” name was coined by Shop.org in 2005, after considering increased Internet traffic and sales on the first day that most people return to work after the holiday weekend. It is the most popular day to shop for the holidays. Many online retailers have taken advantage of this surge in consumer spending by offering incentives and discounts, free shipping and saving options. Cyber Monday is becoming a viable shopping option for many consumers. It is created to allow customers to shop online from the comfort of offices and home. Cyber Monday is gradually becoming one of the busiest shopping days online. Black Friday marks the beginning of the Christmas shopping season. It is the Friday following Thanksgiving Day. Major retailers open extremely early and offered promotional sales to kick off the holiday shopping season. Ecommerce industry has experienced immense boost by the business generated through online sites.